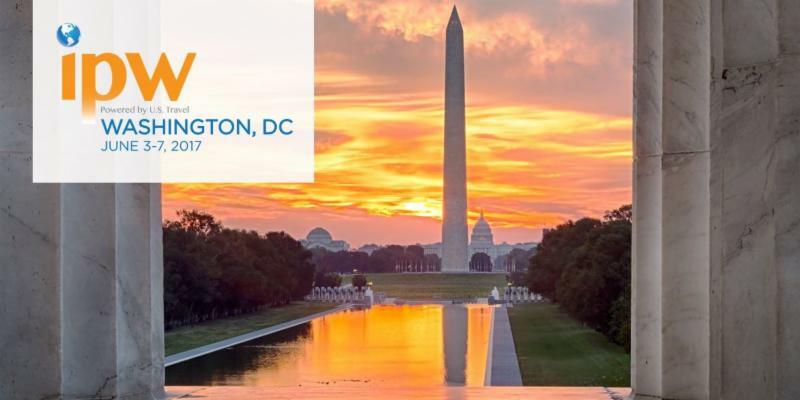 More than 6,300 travel professionals from around the world attended the U.S Travel Association’s 49th annual IPW in Washington, DC last week. Assistant Secretary of Tourism Kyle Edmiston led a contingent of 70-plus members from Louisiana to promote the state’s tourism industry. IPW brings travel professionals from every corner of the country to meet with the international tourism businesses and wholesalers that send travelers to the U.S. The Louisiana Office of Tourism joined other in-state travel experts from numerous Convention & Visitor Bureaus, hotels and attractions to cultivate opportunities with the world’s top international tour operators. Media attendance broke IPW records this year as 530 domestic and international journalists met with destinations, travel businesses and other suppliers to generate stories encouraging international travel to the U.S. The Louisiana Office of Tourism staff met with several dozens of travel journalists from all over the world including China, Germany, Australia, Brazil, Ireland and the UK. Louisiana hosted the event in 2016 and was one for the record books. Capitalizing on the momentum from 2016, the New Orleans CVB and Louisiana Office of Tourism held a news conference to update the latest in tourism for our state since IPW. To read coverage of that event, please click here. Next year, IPW 2018 will be held in Denver, CO, from May 19-23. The North American Travel Journalists Association is inviting you to provide a non-cash prize for their 26th Annual Travel Journalism Awards contest. Although grand prizes have considerable greater value, the group is seeking prizes for first place entries that are space-available, 3 night stays for 2 people sharing luxury accommodations valid until February 1, 2019. Prize donors will receive multiple mentions in NATJA’s print and online outlets plus venues of winners. To participate, potential sponsors are invited to email a gift certificate, detailing their prize so that it may be announced at www.natja.org. Certificate should contain a one-paragraph property description plus contact information. Prize donors should send gift certificates to Yani Leon at yani@natja.org. For more information, also contact Yani Leon at yani@natja.org. The deadline to submit a video for the 2017 Reel Louisiana video contest is Monday, July 31, 2017, at 1 p.m. Lieutenant Governor Billy Nungesser and the Louisiana Office of Tourism are asking filmmakers to show us in 90 seconds or less the kind of magic #OnlyLouisiana holds. Through a partnership with Audience Awards, filmmakers may submit up to three videos showing the best experiences around the state that make Louisiana so unique, and possibly win a cash prize for their work. Again, submissions will be accepted now through July 31, 2017, at 1 p.m. Central Time. Submitted entries will be posted at https://theaudienceawards.com/louisiana-tourism/reel-louisiana/entries. Winners will be awarded $20,000 in prizes: first place will receive $8,000, second place $3,000, third place $2,000 and seven honorable mentions will receive $1,000 each. There is no cost to enter. 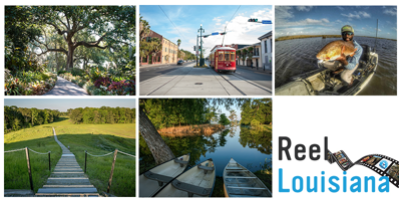 For more information on Reel Louisiana rules, video formats and how to submit your video, please click here. Louisiana’s proposed early teal season is set for September 15-30, 2017, and now is the time to start making your plans. These September blue-winged teal hunts are becoming wildly popular in Louisiana. You can find fantastic places to hunt throughout the marshes of coastal Louisiana. The folks over at Ducks Unlimited have a handful of recommendations to help you take advantage of this year’s early teal season in our state. June 10 was National Get Outdoors Day, a new, annual event to encourage healthy active outdoor fun. The Creole Nature Trail Adventure Point celebrated the day with interactive events featuring the outdoors, culture, cuisine and music of southwest Louisiana. The day also included baby alligators, displays from the Friends of the Southwest Louisiana National Wildlife Refuges & Wetlands, photos with Gumbeaux Gator, coloring books for kids and more. To help commemorate the celebration, an art contest was held for students to submit their best work of the many plants and animals found along the Creole Nature Trail. The 2017 contest winner was Callie Foreman of Maplewood Elementary School. Her artwork was displayed during National Get Outdoors Day and will be printed on postcards to hand out to visitors throughout the summer. The Creole Nature Trail is a 180 mile drive which winds through the area’s prairies and marshes, and the attractions along the way include wildlife refuges, walking trails, Gulf beaches and opportunities for viewing alligators, birds and wildlife in their natural habitat. 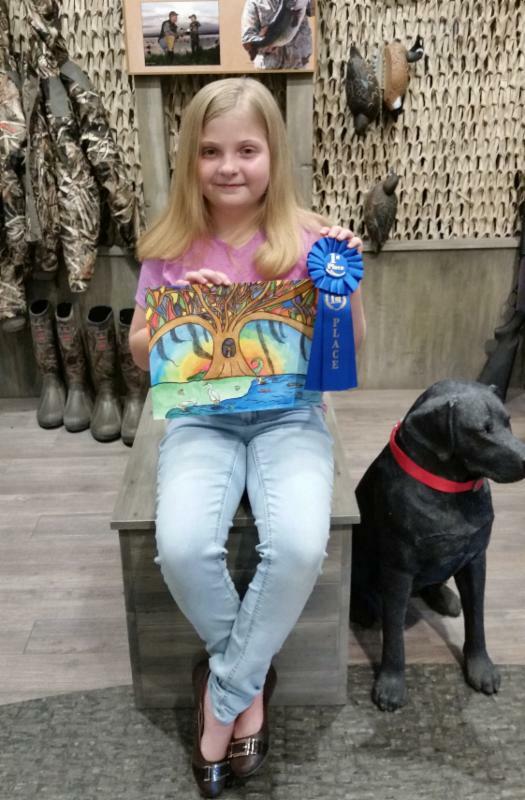 Callie Foreman of Maplewood Elementary School is the winner of the Explore Nature Art Contest in honor of National Get Outdoors Day. 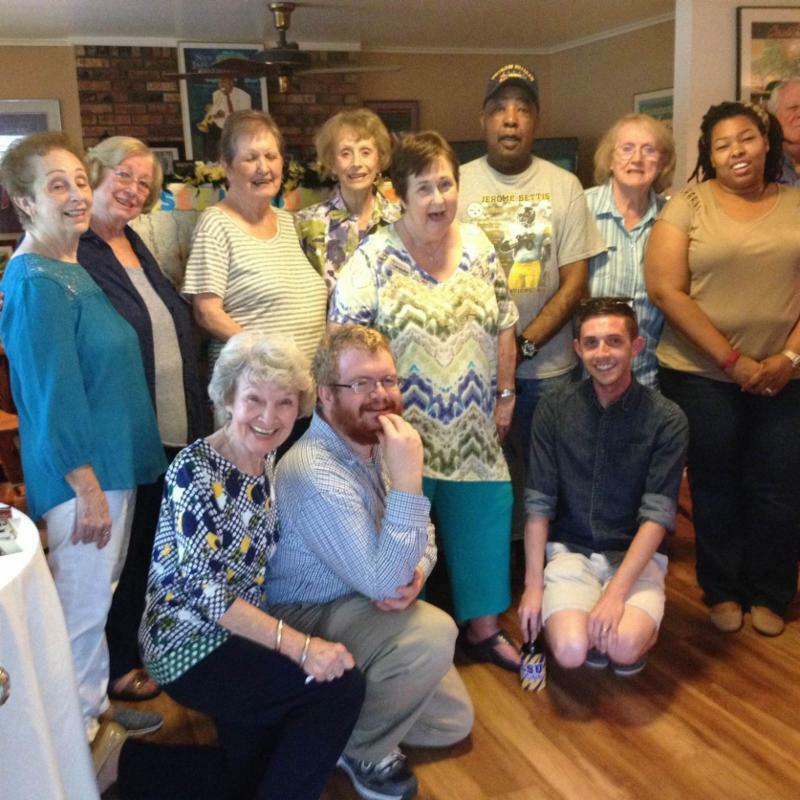 When June Hunter recently retired from her part time job at the Greenwood Welcome Center, travel counselors and friends from her 29 years of service gathered to bid her farewell. Evelyn Cassell, with the Shreveport-Bossier Convention and Tourist Bureau, presented June with a proclamation from Lt. Gov. Billy Nungesser recognizing her nearly 30 years of service as a travel counselor at the Greenwood Welcome Center. Top row, L to R: Patsy Zittraur, Ginger Mattison, June Hunter, June Carter, Glenda Lofton, Art Stinson, Linda Vankirk, and Niecy Stedman. Partially hidden is Carl Barr. Bottom row, L to R: Jan Evans, Wayne McClain, Matthew Culpepper. 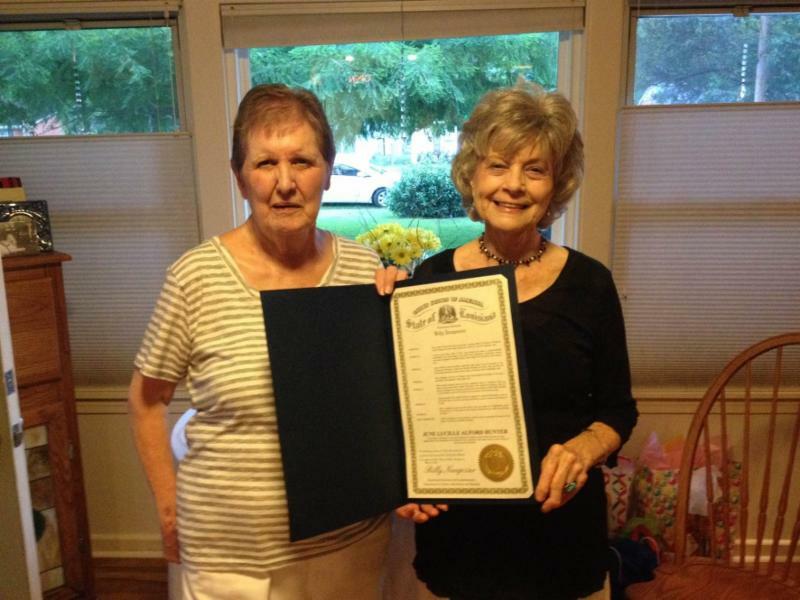 June Hunter accepts proclamation from Evelyn Cassell. The following positions with the Department of Culture, Recreation & Tourism are posted on the Civil Service LA Careers website. For more information, please visit http://www.crt.state.la.us/employment-opportunities/index . 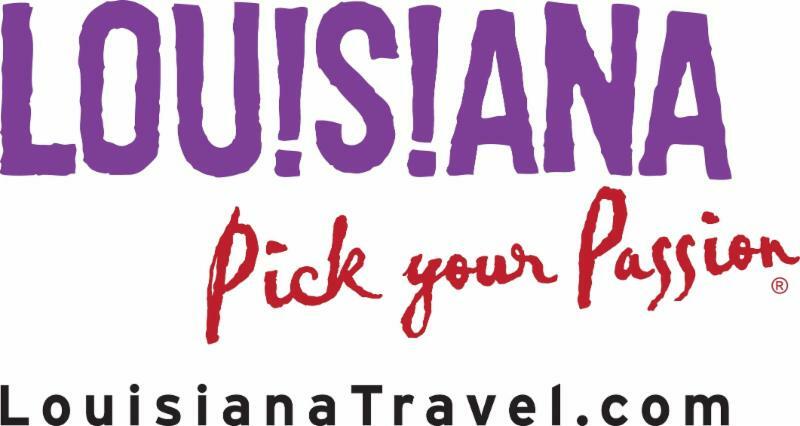 If you have comments or suggestions for future issues of Louisiana Travel Pulse, contact Barry Landry at blandry@crt.la.gov or Charlie Whinham at cwhinham@crt.la.gov.